LEAD (Pb.) 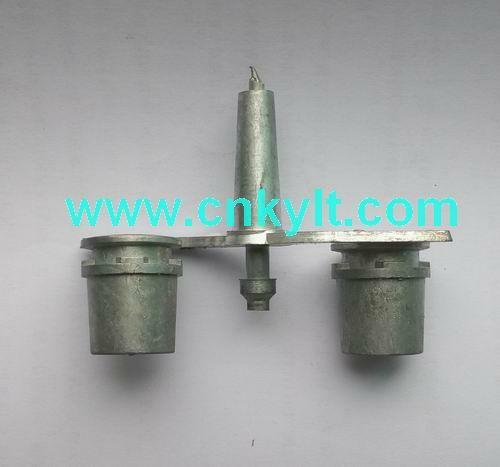 Bushings as normal connect structure are widely used in Lead Acid Batteries. 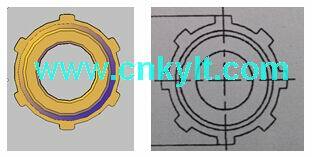 As per differenct PB bushings strucure, the bushing mould can be designed with 2cavities Or 4cavities.